Thank You For Your Interest in the Keste Configurator Health Check! Download our Configurator Health Check sales sheet to learn how Keste can properly tune and optimize your Oracle Configurator. 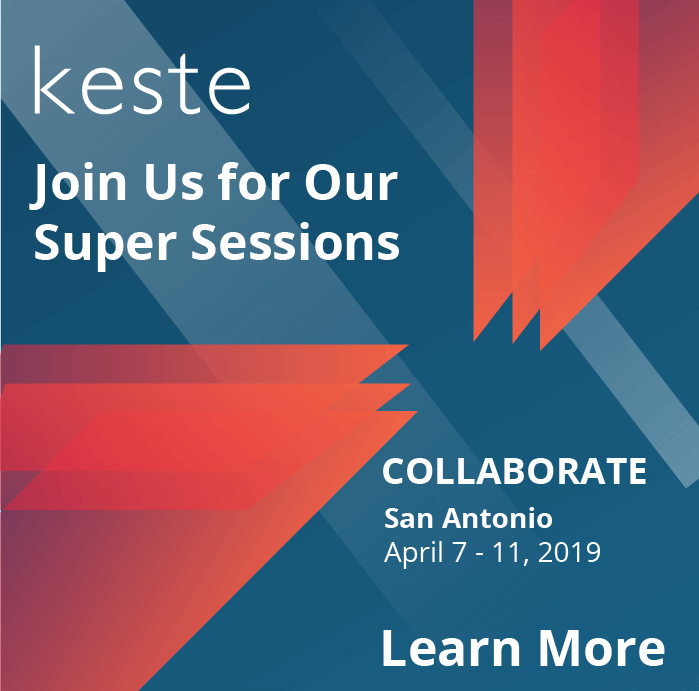 Keste is an Oracle Database-specialized partner, and our Health Check is based on years of experience with many different types of enterprises. It is a great way to protect one of your organization’s biggest investments.